The Co-operative Group is expanding its contactless payment technology efforts, with the roll out of new contactless payment terminals in 1,800 Food stores nationwide, across the United Kingdom. With its entire estate of more than 2,800 food stores set to go live early 2014, according to Finextra, the Co-op is offering customers a much faster, yet secure, way to pay for low-value items, which ultimately translates to an improved service and an overall enjoyable in-store shopping experience. 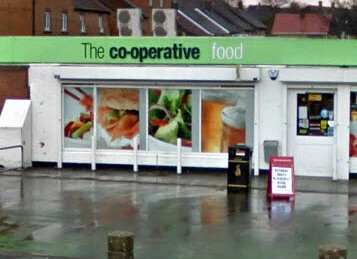 Co-operative Group has installed contactless payment terminals in almost 170 Food stores within the M25 and in Manchester city center in time for last year’s Olympics, and has already got contactless payment facilities across its Pharmacy branch network. The Co-operative Bank has also started its own roll out of contactless debit and credit cards with around 700,000 cards issued to date. Customers with contactless-enabled credit or debit cards can simply hold their card of the contactless terminal to make purchases, without the need to enter a PIN or signature, which speeds up the payment process.